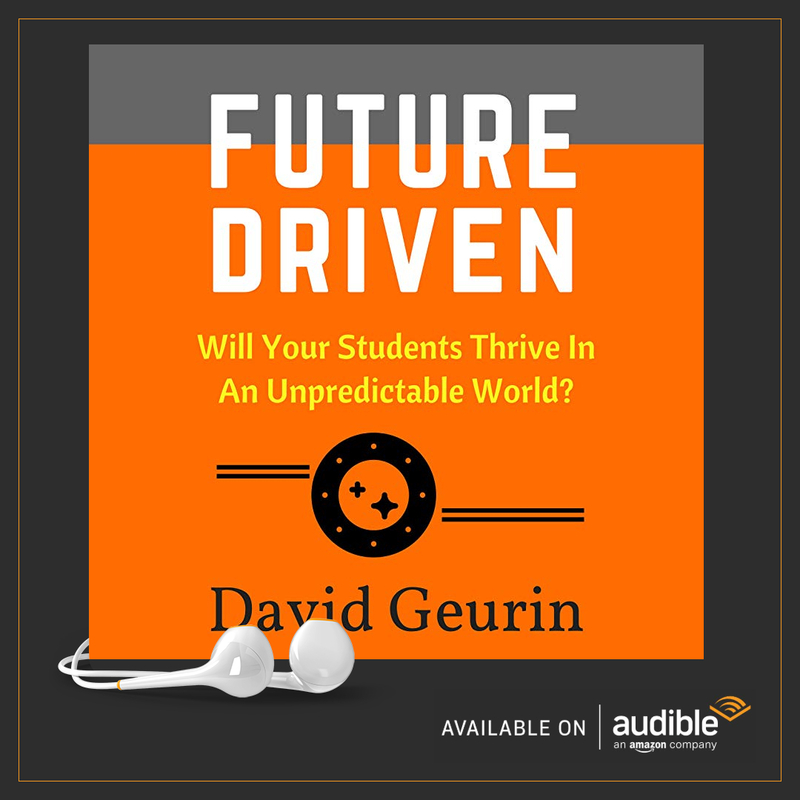 The @DavidGeurin Blog: Is It Possible To Teach Grit? In a previous post, I shared about the power of keystone habits. The ideas are based on the book The Power of Habit: Why We Do What We Do In Life and Business. So what are keystone habits? They are habits that seem to have a spill over effect. The changing of a keystone habit leads to changes in a person's other habits too. For instance, getting enough sleep might be a keystone habit. It could also result in improving other habits like better communication, more productivity, or avoiding late night snacking. The initial goal was just to get better sleep, but it can lead to improvements in other areas too. One critically important keystone habit is willpower. In fact, it has been shown in research to be the most powerful habit of all. In a 2005 study, for instance, researchers from the University of Pennsylvania analyzed 164 eighth grade students, measuring their IQs and other factors, including how much willpower the students demonstrated, as measured by tests of their self-discipline. Students who exerted high levels of willpower were more likely to earn higher grades in their classes and gain admission into more selective schools. They had fewer absences and spent less time watching television and more hours on homework. "Highly self-disciplined adolescents outperformed their more impulsive peers on every academic-performance variable," the researchers wrote. 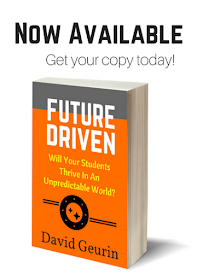 "Self-discipline predicted predicted academic performance more robustly than did IQ. Self-discipline also predicted which students would improve their grades over the school year, whereas IQ did not... Self-discipline has a bigger effect on academic performance than does intellectual talent." Sounds a lot like grit and growth mindset to me. These have been very important topics in the education community. We see this every day. Kids with willpower habits do better. But I wonder how much success schools are having with teaching these skills? And should we be doing more? Starbucks has an intensive training program to help employees develop the willpower to handle the moments they believe will make or break the company. It must be working because we all know how prolific Starbucks has become. They focus their training on what employees will do when they hit rough patches. 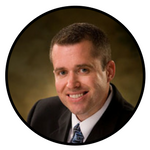 Each employee develops a plan for how they will deal with an angry customer, for instance. And there are opportunities for role playing. They want to develop automatic response loops that employees can rely on when faced with a problem. So if the Starbucks employees encounter a certain situation, they automatically use the strategies they've learned and practiced. I wonder what that would look like in the classroom? Sometimes, I think we simply tell students to work harder or to persevere, but we aren't giving them tools they need to learn these skills. We aren't teaching the behavior we want to see. Sure, we may reinforce qualities like grit and willpower when we see them, and that's a good technique, but could we be doing more to explicitly train students how to have willpower? Based on the studies of willpower as a keystone habit, it seems like it should be one of our most important priorities. Most of your students who are struggling in your class have probably always struggled in school. That becomes a pattern of frustration and failure. Part of that might be attributable to a lack of willpower. How can we disrupt that pattern? That's something to think about. 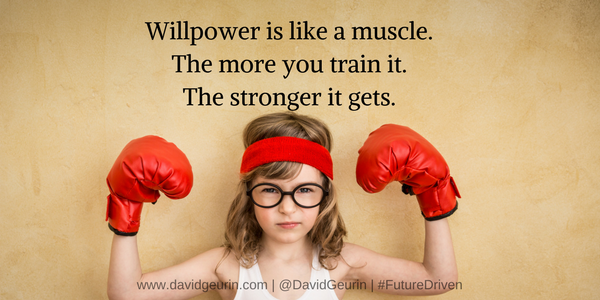 I'm curious what curriculum or programs readers have been using to teach grit and willpower? For instance, I've heard some good things about Leader in Me, but I've also heard it's expensive. I would like to find a more systematic way to teach these habits in our school. Leave me a comment below or respond on Facebook or Twitter.